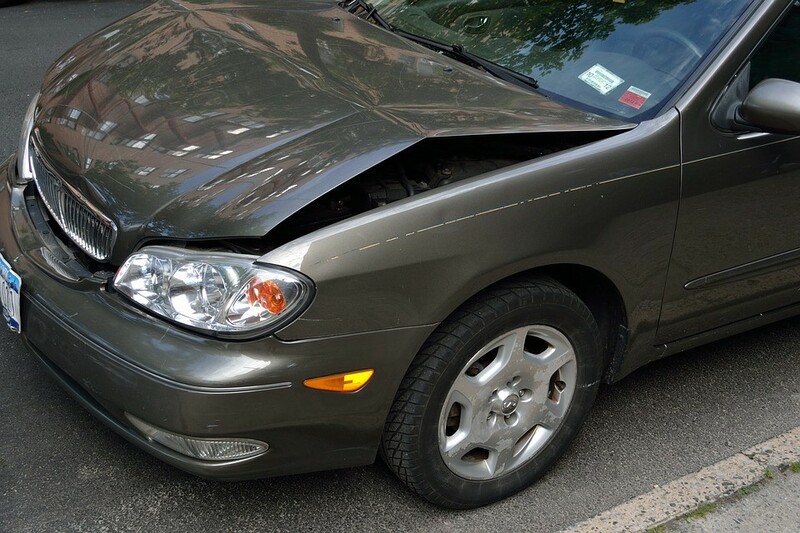 How To Handle Your Collision Repair with Breezy Point Auto Body, Inc.
You’ve been in a car accident…Now what? The process of having your vehicle repaired after a car accident or road traffic collision can vary greatly depending on the nature of the accident and the insurance companies and policies involved. Here are a few guidelines you can follow to help make the process go more smoothly. The first step is to determine who is at fault. Sometimes determining fault will be easy, such as with a rear-end collision, but other road traffic accidents may be trickier. If the other driver is at fault for the accident, his or her auto insurance is responsible for covering car repair costs. Generally, when you’re at fault for the accident your collision or comprehensive coverage can cover it, or you can opt to pay for car repairs yourself to avoid filing an accident claim with your auto insurance company. Now that fault has been determined, it’s time to make the insurance claim. You will have to get your vehicle inspected by a designated insurance inspector from the insurance company or the auto body shop. After that, an inspector will estimate the cost of the repair. Once the damages have been inspected, the repair estimates have been made, it’s time to get the vehicle repaired. Your insurance company may require you to go to one of their pre-chosen auto body shops. If not, you’ll need to make a choice on where to get your car repaired. One important factor to look for is a shop’s certifications. Certifications indicate that the shop and technicians have the most up-to-date training and knowledge to repair your vehicle. Certified auto body shops like Breezy Point Auto Body have the skills and equipment to get your vehicle back to factory standards quickly. So now that you know how to handle your collision repair, you’ll be able to make a better-informed decision on how to handle the situation. A certified auto body shop like Breezy Point Auto Body will be able to help you deal with your insurance claim as well as repair your vehicle to original condition. Call the Experts at Breezy Point today at (203) 378 4909 if you need help with your next collision repair. Is Custom Window Tinting Right for Your Car?